• Why risk missing the delivery driver requiring signature or your package being stolen from your front door step? We can accept and sign for packages from UPS, USPS and FedEx and hold them in a secure location. • You will continue to receive mail during a residential move or business relocation. • Do you travel and worry about mail piling up or receiving packages? We can forward it to you overnight, weekly, monthly or per your request. • The mailboxes have a physical street address, unlike that of a P.O. Box. This can be beneficial for small business and even residential mail and package delivery. Did you know that FedEx and UPS can not ship packages to a US Post Office box? 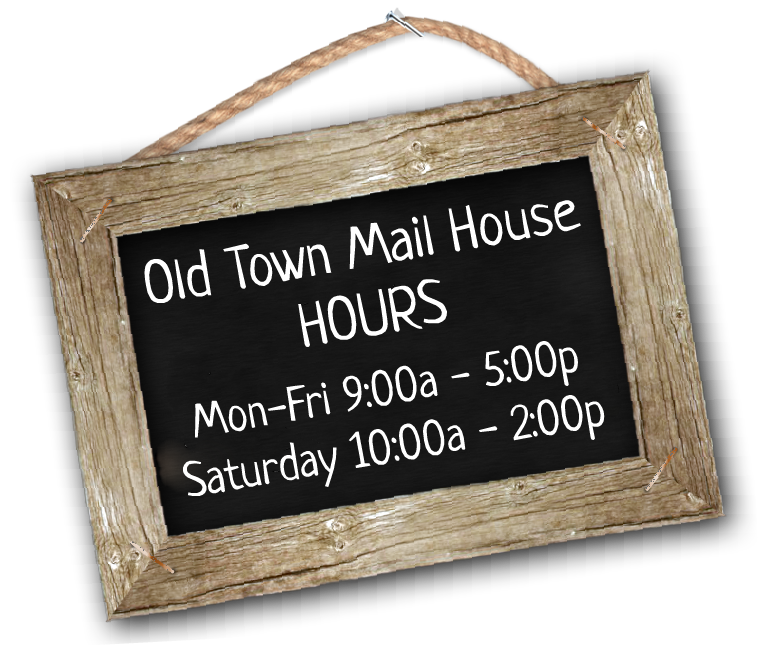 Well, they can to your address at the Old Town Mail House…Never miss your mail again! What do you need to open a private mailbox? A photocopy of your identification will be held at the Old Town Mail House per USPS requirements. How much does it cost to rent a private mailbox? Pay in advance for a year and we’ll give you two months FREE, or get one month FREE when you sign up for a 6-month rental term. There is a one-time setup fee of $5.00 per adult and there is a 3-month minimum requirement. 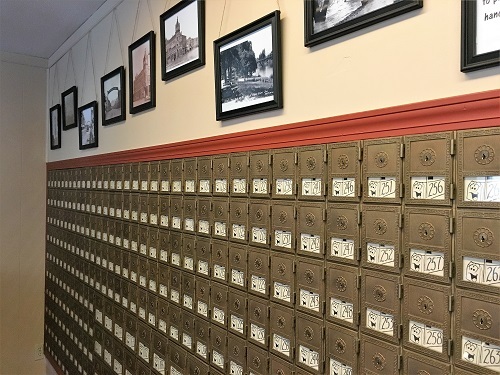 We look forward to providing you a private, safe and secure mailbox here at the Old Town Mail House!